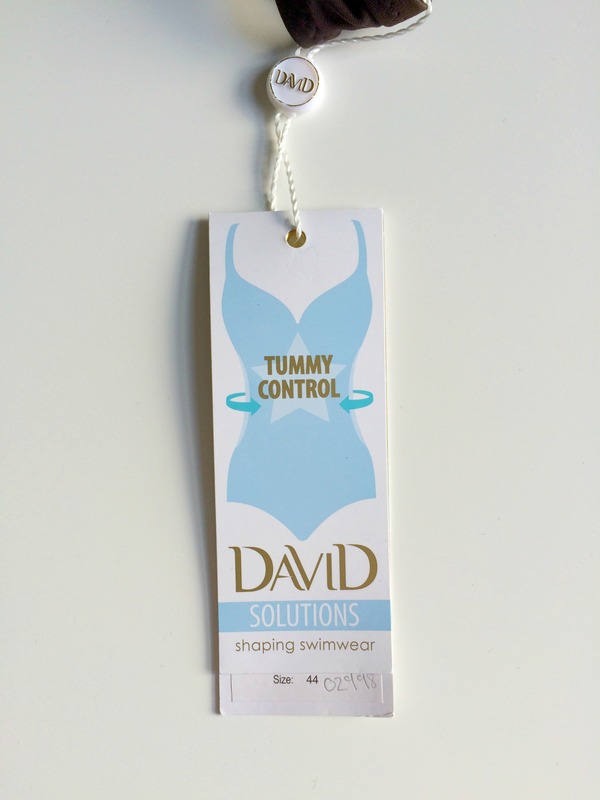 With that said, and summer only a few months away, how would you like to be more prepared than I and win yourself a lovely new “David Swimwear” tummy control swimsuit? Such a suit is not suitable for me obviously in my current situation, which is slightly gutting as its absolutely gorgeous and as I am due in July I wouldn’t do it justice… so up for grabs is a brand new size 12 swimsuit just for you! 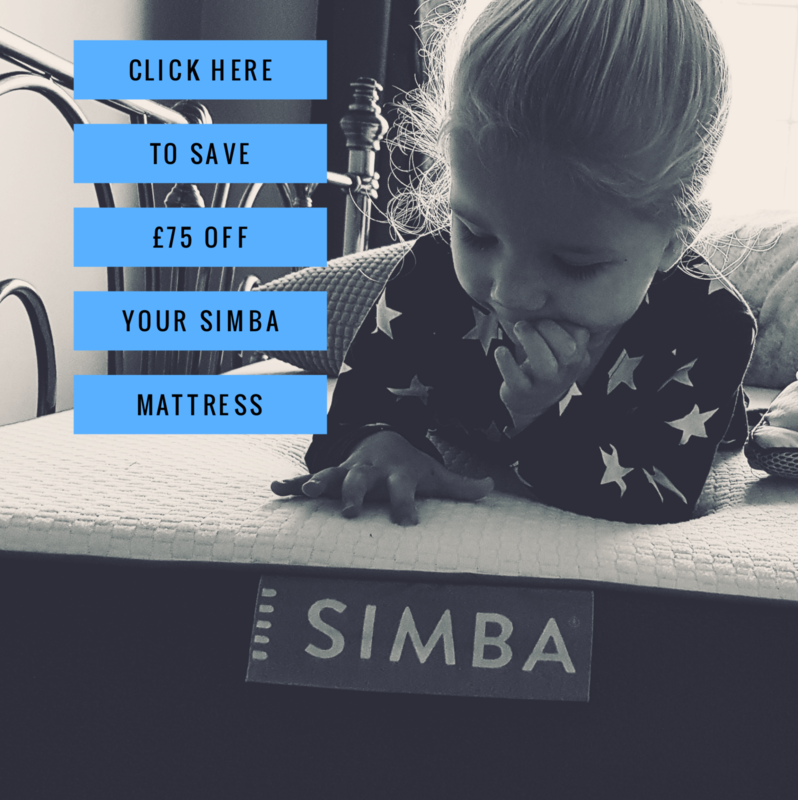 It retails at £74.95, and could be yours by entering below via the rafflecopter link… I cannot say enough about how amazing tummy control is…especially after kids or if you just want that added confidence at the pool or on the beach! David swimwear is an Italian brand and truly inspirational. They have something to suit every colour preference, from Sweet corals to bright blues and fresh lime greens are mixed with sunshine yellows and pretty patterns and print. The trademark David luxury embellishments adorn the pieces making them all feel that little bit extra special and all come with tummy control. I’d love to win this swimsuit as it looks like great quality and style and I certainly need its flattering cut! 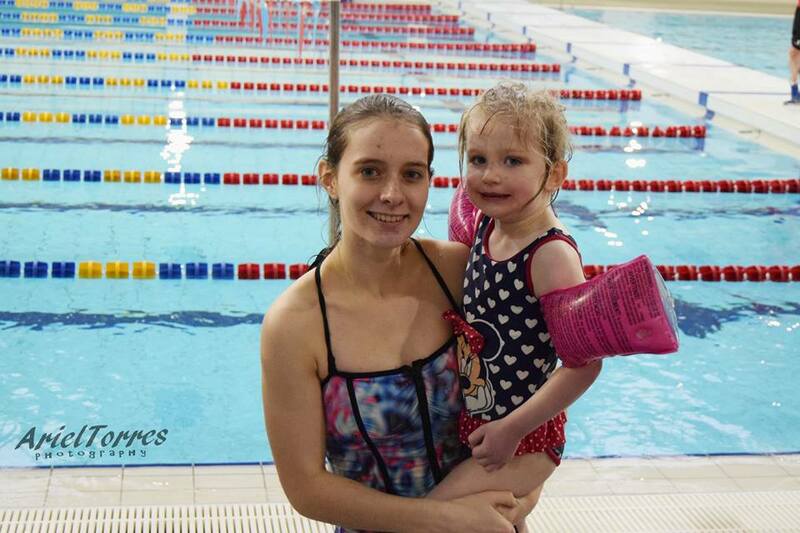 I would love to win this swimsuit because I am due to have my baby in 7 days and it would be great to have a lovely swimsuit to feel confident about getting straight back into the pool, especially as I’ll no longer be wearing my maternity one! This lovely swimming costume will help me keep to my my New Years resolution to go swimming every week. I would love it for my holidays! Swimming is a good exercise, one that I enjoy. This swimsuit has tummy control, which would be a bonus for me. I need a new suit so this would be amazing! its a lovely swimsuit & it holds you in!! I’d love to win this gorgeous swim suit because I used to love swimming, swam up until the day before I had my first baba – since number two I’ve got far more lumps, bumps & wobbly bits and I think this swimsuit would give me a bit more shape – and confidence! Since number two I’ve got more lumps, bumps & wobbly bits – I’m sure a lucky win of this gorgeous swimsuit would help me look & feel better! To hold my lumps & bumps in – make me feel better! I really need a new swimsuit and a slimming one would be fab! I haven’t bought myself any new swimwear since I went to Majorca 3 years ago so I’m in desperate need before this summer! It’s my size and I like the fact that it flatters the body. i would love this suit, it would give me the confidence to go out by the pool on holiday! I have been looking for a new swimsuit for my holidays and this would be perfect! I have not been swimming for a long time but recently lost weight and feel i could now so this would be fab! Looks like the perfect swimsuit. Figure-flattering and such a lovely design. I would like to win this swimsuit for my Mum. She’s going on holiday with her girlfriends and she always feels a little self conscious around them because she’s a bit bigger. Hopefully this will give her a confidence boost. Lovely swimming costume I really could do with some tummy control. This swimsuit would be great for my Hols. I’d love to win this swimsuit because after losing over 10 stone in weight I’ve been left with some excess tummy skin which isn’t very flattering in swimwear, and this swimsuit looks like it would be and ideal solution to this problem with the tummy control panel! I also love the design on it – very sleek and modern looking! After having a c-section i have never been fully happy with my tummy so a tummy control swimsuit would be wonderful. Its such a lovely design too. Fabulous for my summer hols – will keep me looking trim in all the right places! I’ve really struggled with my weight since having my little girl. I haven’t found a costume that I feel nice in or helps with the mummy tummy. This would be so perfect and I love the colours and pattern. Everything crossed! Good luck everyone! This looks a great quality product! I’m off to marmaris next month and i really need something to shlurp me in!